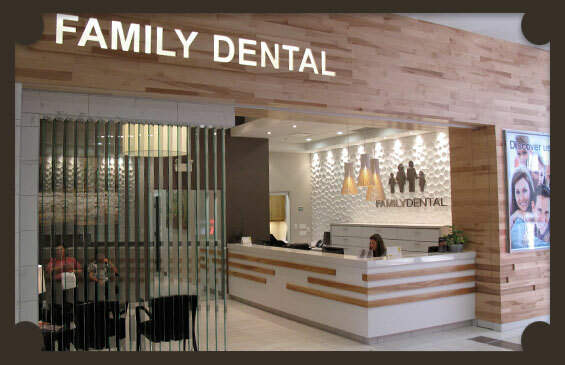 Guildford Family Dental is conveniently located at Guildford Town Centre, just off Hwy. 1 on the corner of 104 Ave. and 152 St. in Surrey. Click here for easy directions. Free parking is available and we accept payment by Visa, Mastercard or cash. We offer weekend appointments and evening appointments for your convenience. We accept student dental plans and most insurance plans. We speak your language! Services offered in English, French, Hindi, Urdu, Punjabi, Farsi, Arabic and Tagalog.